Some students go above and beyond the normal role of car-to-class by getting involved on campus. Some students even go beyond that by getting involved on a national level. Whatever the case, hearing perspectives from the undergraduate students we serve can only help us do our jobs better. 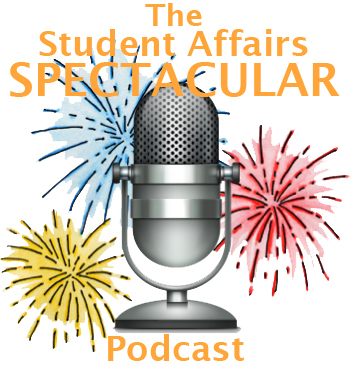 Tom interviewed super student leader Zach Gentry who opted to use the tiny bit of extra free time to get involved in NASPA’s NASPA Gender and Sexuality Knowledge Community.